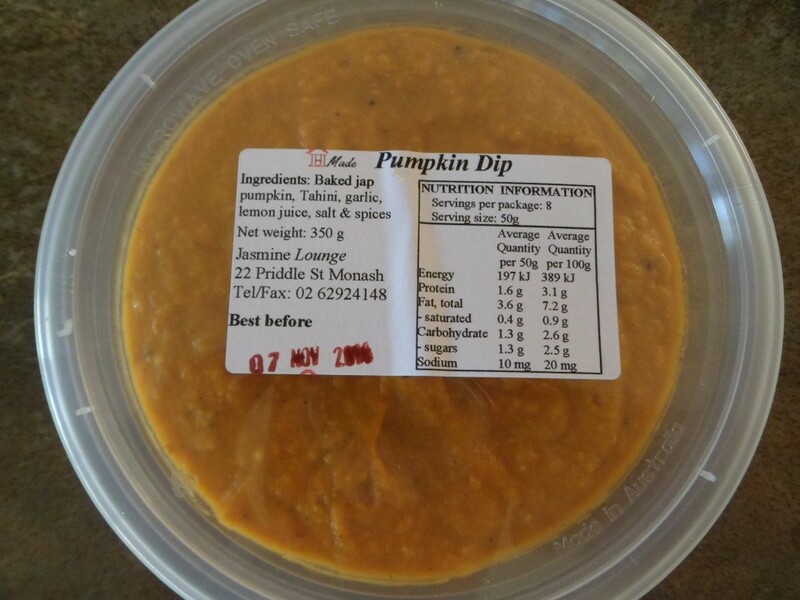 These dips are home made and sold by The Dip Man (Luscious Dips) at the Old Bus Depot Markets, Kingston. They are delicious and garlicy! Dips, Old Bus Depot Markets, Snacks. Bookmark.